Everybody connected with the Peel Road Runners would like to congratulate Michael Shelton for recently passing his Coach in Running Fitness course. 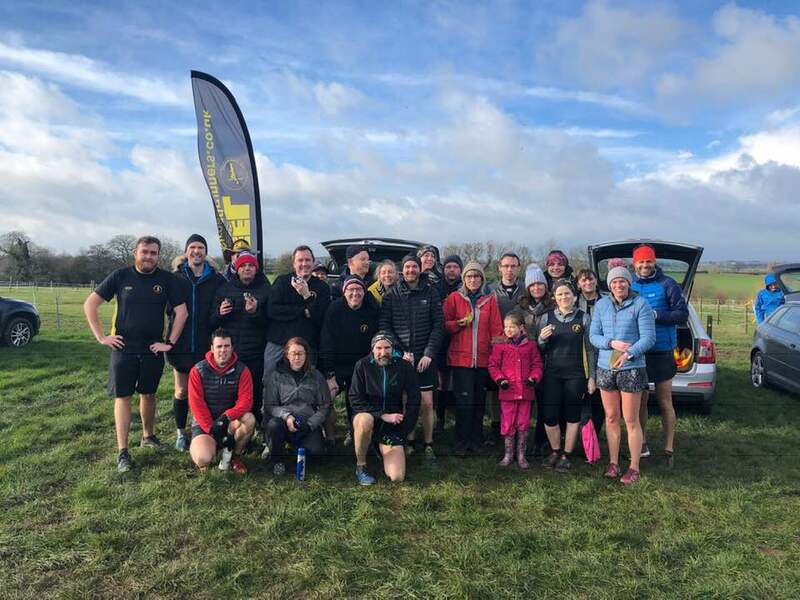 Peel Road Runners were amongst the many hundreds of runners that descended upon the quaint Fradley Village on Sunday morning for the annual Florette 10k road race. On a dry but chilly day it was Darren Truman who was the first Peel Road Runner across the finish line with his time of 48:57mins. Lisa Jones Bignall was the first female Peeler to finish with a tremendous time of 50:07mins. Garth Cox followed Lisa home with his time of 51:10mins and Darren Cotton finished with a time of 54:45mins. 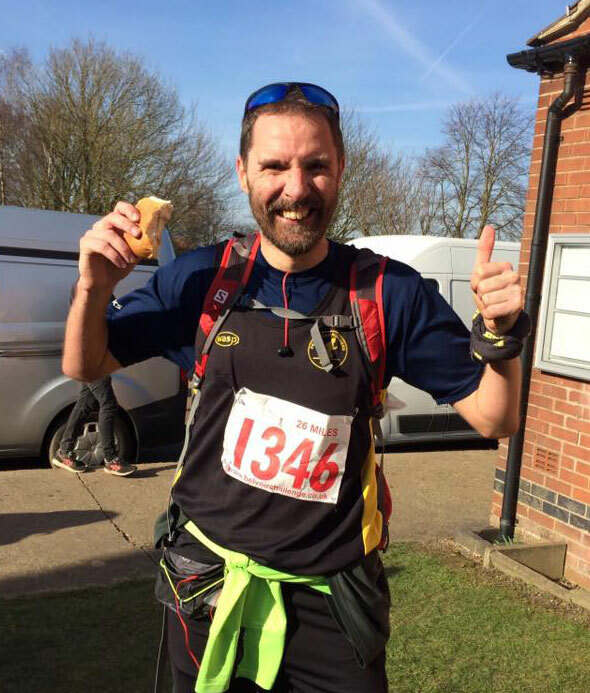 Scott Frederick was a little further afield running in the Milton Keynes Half Marathon and Scott’s finishing time for the 13.1miles was 2:23:00hrs. Peel Road Runners also attended various Parkrun events near and far last week. The furthest traveller was Laura McGrath who ran out with the small field of runners at the Newcastle West Parkrun event and finished her first ever Parkrun with an excellent time of 32:06mins. Michael Stevenson was the sole Peel Road Runner down at Stratford Upon Avon and ran 29:07mins for his 5k. Another soloist runner was Liz Morgan at Rosliston Parkrun where Liz ran a 32:18min time. Perry Hall had 2 Peelers in attendance last week – Robert Hirst ran a 27:01min 5k with Christine Norris finishing with her time of 38:38mins. As always it was Kingsbury Water Park which had the greatest number of Peel Road Runner members in attendance. George Hope ran a great race and finished as the first Peeler through the time tunnel with his time of 24:46mins. Michael Shelton finished behind George with his time of 26:59mins just ahead of Martin Hollamby with his time of 27:00mins. Owen Slater was the final male finisher with his time of 33:15mins. For the Peel Road Runner ladies at Kingsbury it was Stella Martin who was first to finish with her time of 27:01mins just ahead of Jo Insley on her return from the other side of the world with her time of 27:19mins. Wendy Bowyer and Vickie Gilks finished together and were given the same finishing time of 38:57mins for their 5k run.